There are a lot of misconceptions about the best season to sell your property.There are many factors that the buyer considers before buying the property. You have found or have a real estate agent who is trustworthy, there is every possibility that you can successfully sell your property. If your house is decluttered and well decorated, it attracts the potential buyers to consider buying them. If you are thinking of what price to sell the property, you need to think a lot about it. The time and the year that you choose to market there is a difference between good and the poor asking price. DC Fawcett suggests the best season to crack the deal in real estate. You need to take the buyers availability into account and what frame of mind they are in during the time or the year when you are selling, keeping the competition in your mind. The best time and the year to sell your property is very much controversial. Here are the guidelines which will help you to sell your property and how the seasons affect the market. This season can be chaotic for the families as children would be having the holidays during that time. In the case of planned holidays, there can be limited time or resources for the family to purchase the real estate property. If at all you want to sell the property in summer, you need to ensure it in the market before it dies. Ideally, this is the best season to sell your property and create the first impression for yourself which is called as the best impression. The advantage of this season is it does not have any major holidays which distract the buyers. Though the real activity takes place in this season, t is always advisable to crack the deal at the earliest as the time fleets very fast. Winter – This is the toughest season to sell the property as the days are short and nights are dark. Furthermore, when the Christmas is nearing, many buyers will be in a festive mood due to which, their plan to purchase the property takes the back seat. This is one of the best seasons to sell your property as the days will be longer and warmth comes in their garden. This is the time; the buyers will be in search of purchasing the property. Season changes from time to time as it is a natural phase. Before entering the market, you need to look at the local area. More than anything else, it is important to choose the time which works the best for you to sell the products. If a buyer is interested in buying your property, you need to wrap up the sale before they change their mind. If you are planning to sell your house, you need to focus on its look and feel so the buyers will get attracted. 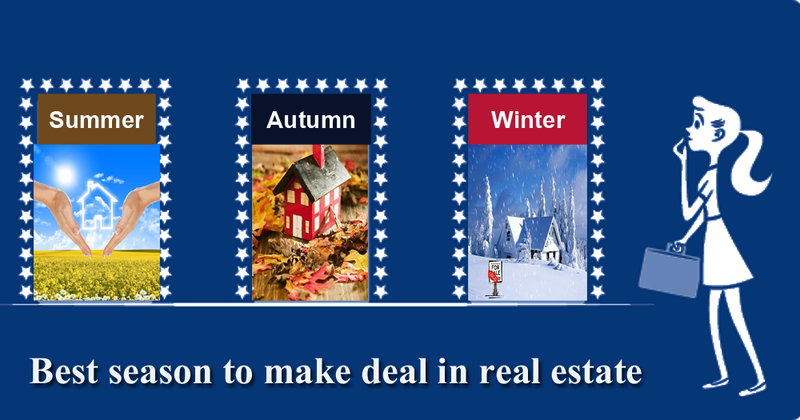 You cannot completely depend on the seasons to sell your property. 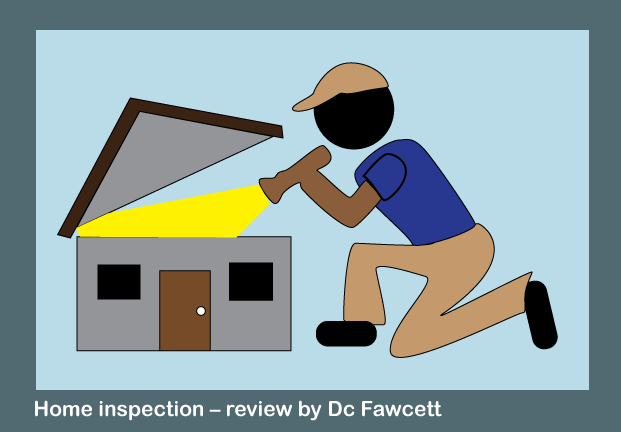 No matter whatever time or year you want to dispose of the property, the buyer should be readily available.